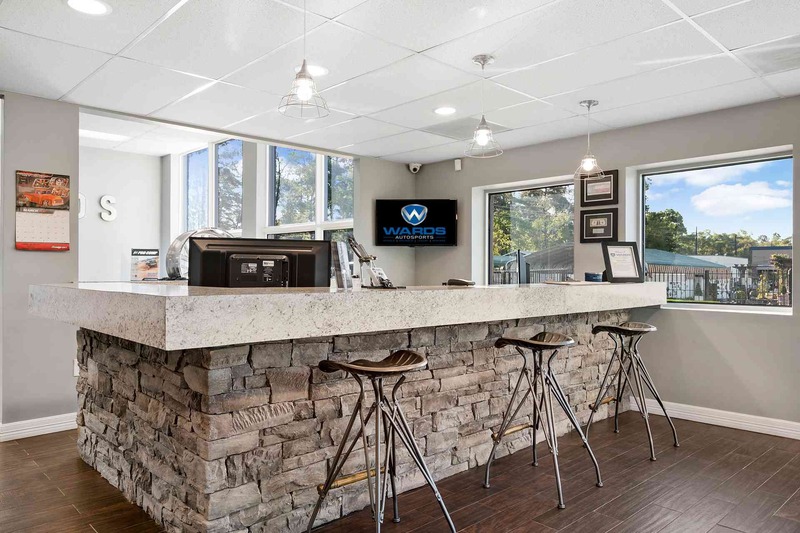 TO SEE OUR CURRENT BUILDS AND DAILY SPECIALS! 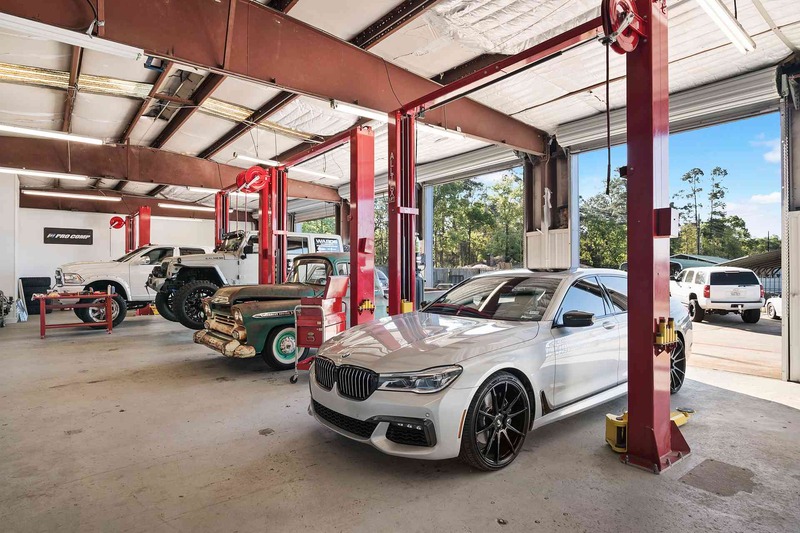 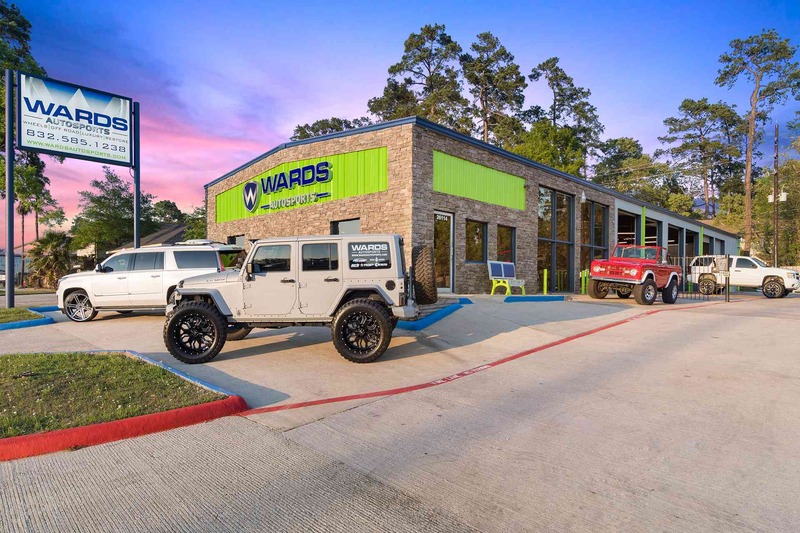 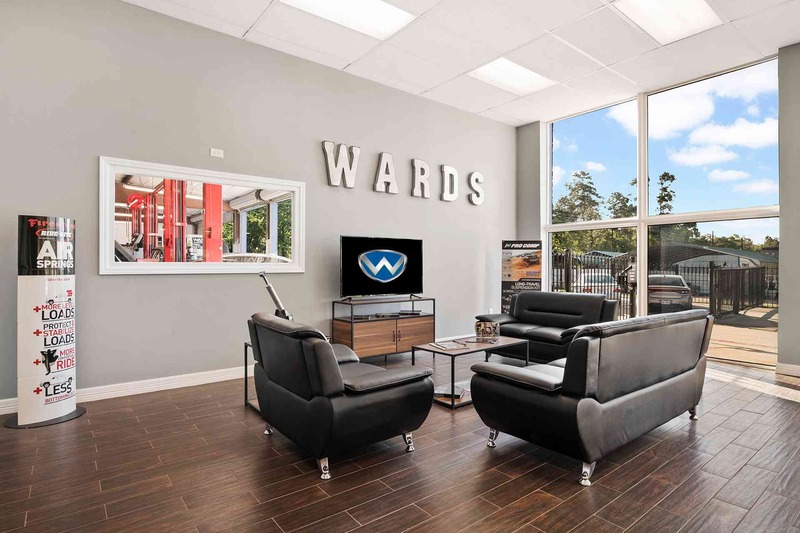 Wards Autosports carries the largest selection of Car, Truck & SUV wheels, tires, performance, suspension & accessories in the Houston area. 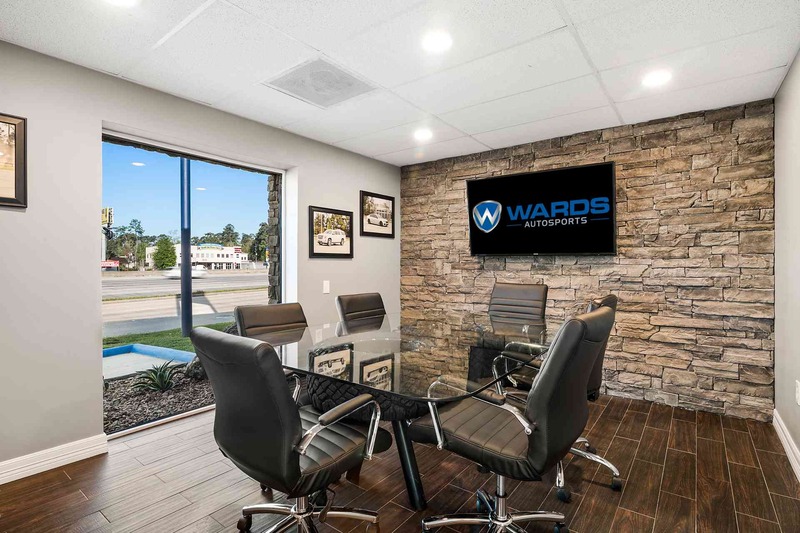 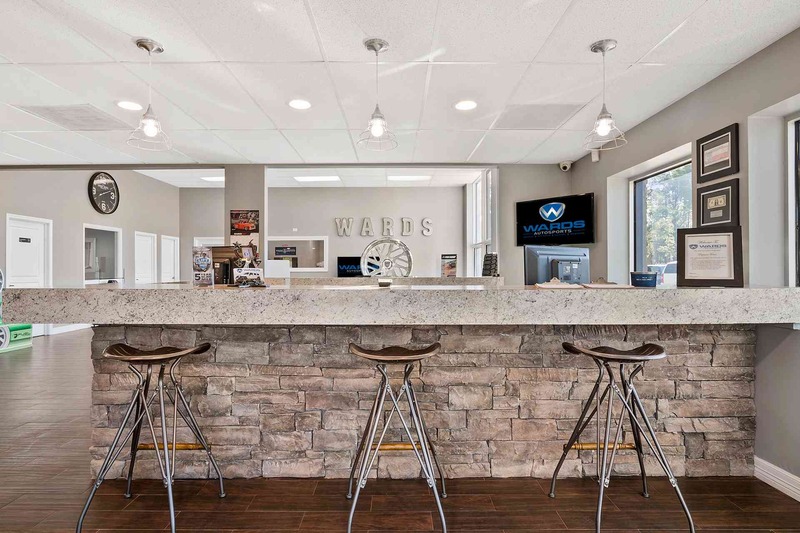 Call us or come by and visit our showroom to speak with one of our automotive specialist today! 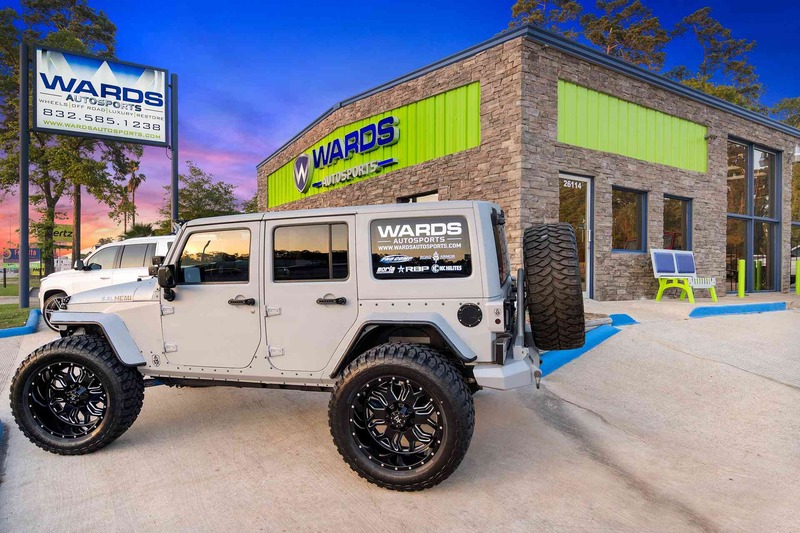 2016 Wards Autosports, All Rights Reserved.